” I’ve only been to peter twice as i have a huge fear of needles, hes fantastic, patient and will only proceed when i am ready,i cant fault him both times i have been i have come out feeling so much better, once with hay fever and once with a bad back, would recommend him to anyone even with a phobia of needles his knowledge and patience really does reassure you!! 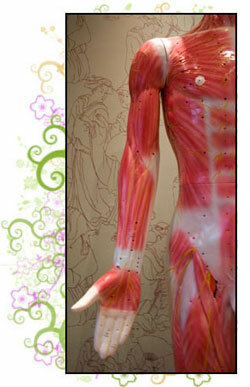 !.” Jayde C.
”I have used acupuncture and Peter for years now. My daughter was in a lot of discomfort with hay fever today, we contacted Peter and he was able to fit her in immediately on a weekend, she has just arrived home feeling 100% better. Thank you yet again.” Sheena C.